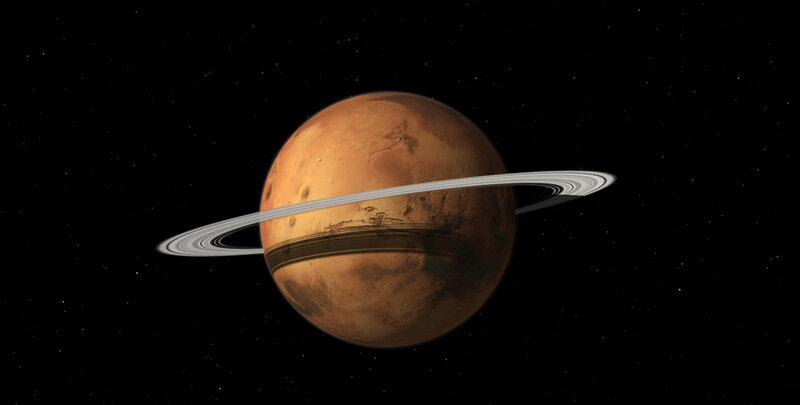 None of the other rocky planets in our Solar System have rings, and there’s no evidence they ever did, so it would be surprising if Mars ever did, but certainly not impossible. 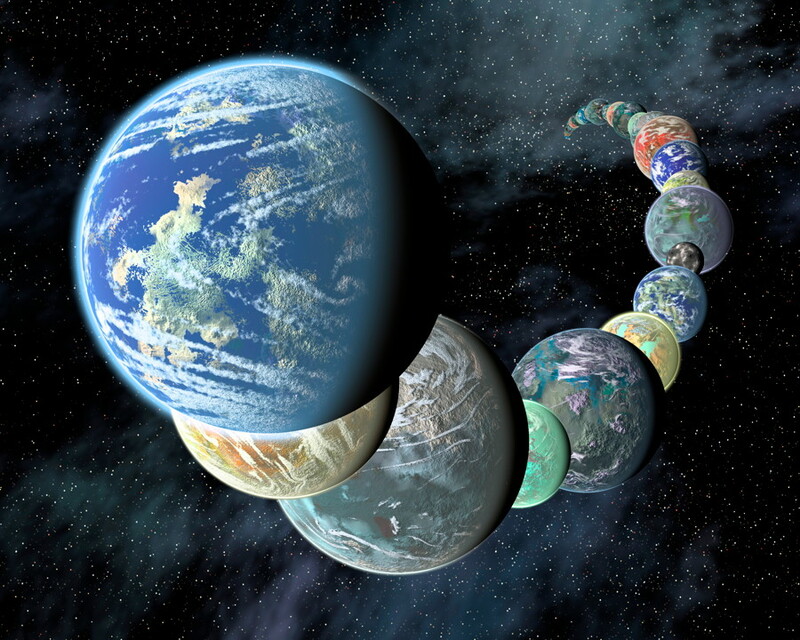 The new theory has been proposed by David Minton and Andrew Hesselbrock, NASA-funded scientists at Purdue University in Lafayette, Indiana, and the new findings have been published in the journal Nature Geoscience. Their new model suggests that there is rocky debris left over from an asteroid impacting Mars around 4.3 billion years ago, which over time alternates between forming a planetary ring and clumping together to form a moon. The Borealis Basin on Mars, also known as the North Polar Basin, may have been created by that impact. The massive basin covers about 40 percent of Mars’ northern hemisphere. Such an impact would have sent an enormous amount of material into space.